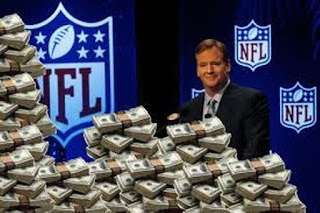 In todays era of sports there is no doubt that money, more then ever drives most Major League Sports and this money also flows into the Football and Basketball Collegic arena. Fans of today era understands this and most fans, like myself, accepts it, we may not like it but we accept it. 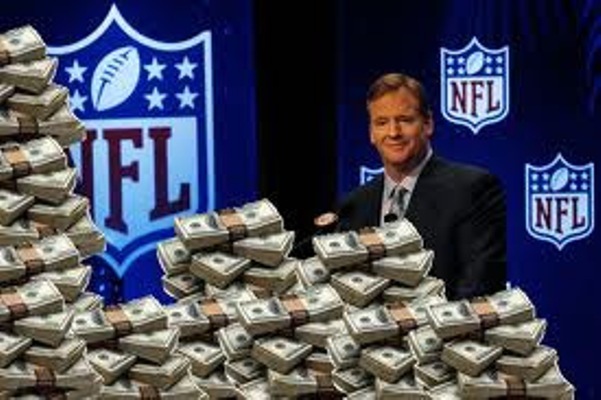 But where does the "enough is enough" threshold of money in sports end? With the increasing avenues to watch sports, through television, Mobile Devices, etc.. the networks offer big money to Major League Sports and Collegic Sports to have exclusive rights to air specific sports and outside of network money the next biggest money grabber is suites aimed toward corporations. I don't fault any company or sport to capitalize gains and make a profit, but with all this big money from the network and suites, the owners and leagues greed comes in at the big games. 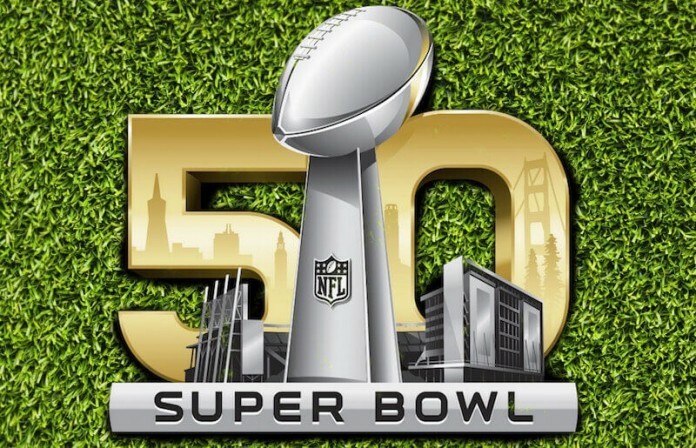 In 2015 the average ticket for a standard seat at a NFL Game is $85.83, but the average ticket for the 2016 Super Bowl is exceeding $4,000 for one ticket. I understand that the individual doesn't need to purchase these tickets and it is up to the market to accept or reject the pricing, but the greed of the NFL and other sports will start to deter the average fans. You hear from the NFL PA along with the other Major Sports that they market to the average fan and without the average fan we would not have a sport. If that is the case then, what average fan can afford a $4,000 Super Bowl ticket or a $600 World Series ticket? This is the case of, "thank you for paying for the band, but you can't dance."